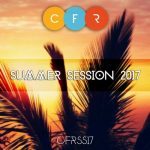 It is becoming a tradition for us to compile a collection of best originals and remixes of the CFR’s releases each year. 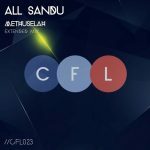 We hand-picked best productions which have been released during 2015 on the main Club Family Records label, uplifting sublabel Club Family Lifted and new progressive sublabel Vertruda Records. 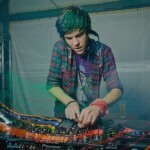 More than 50 amazing releases had been out and featured on Beatport and Trackitdown charts numerous times. 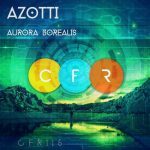 We are still eager to bring the highest quality electronic music of Trance and House styles to the listeners, as well as finding new and promising talents in the scene, especially from Eastern Europe. 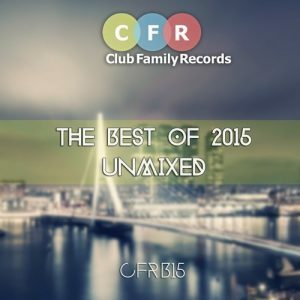 The most worthy and popular CFR releases unmixed gathered in The Best of 2015 album, which is a collection of 20 progressive and uplifting tracks. 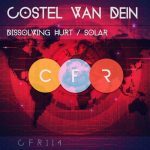 Names such as Iversoon & Alex Daf, Vertruda, Orbion, Andrew StetS, Nianaro, Sunset, Mino Safy, Rebecca Louise Burch and more all feature in this collection. 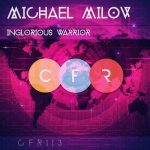 If you would like to know what CFR label is about then The Best of 2015 Unmixed is for you.